From Boxing days deals to January sales, this is the right time to stock up on heat defence sprays. 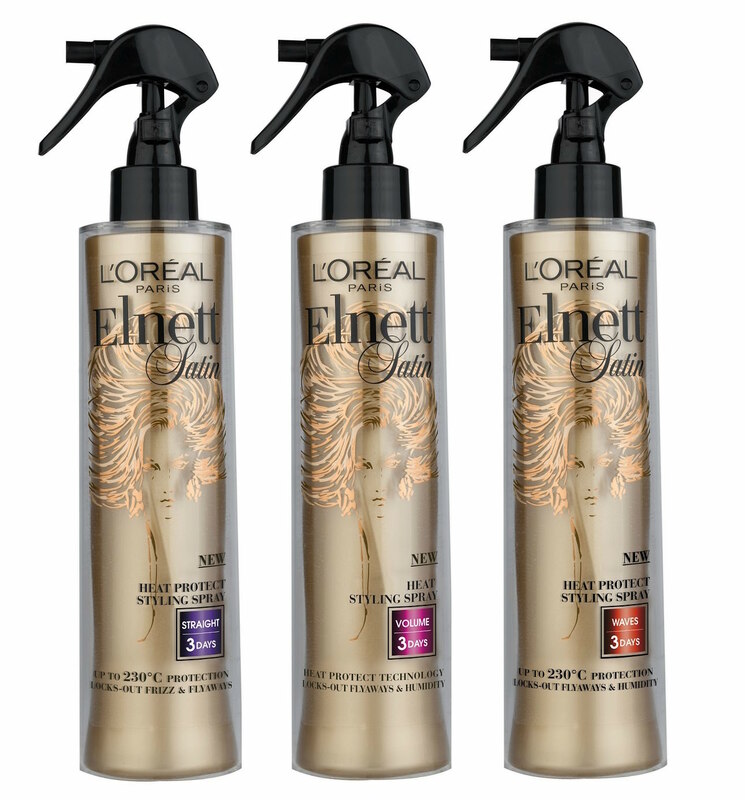 There is currently a must grab discount on L’Oréal Elnett Satin heat spray. Believe it or not you can now buy 2 for £10 at Boots, that’s a steal! And I know some of you are still like, do I really need this? What does it even do? The simple answer is YES YOU NEED IT. Heat defence, it does what it says on the tin. It’s a product that protects your hair from the damage of heat styling, be it blow drying, curling or straightening etc. 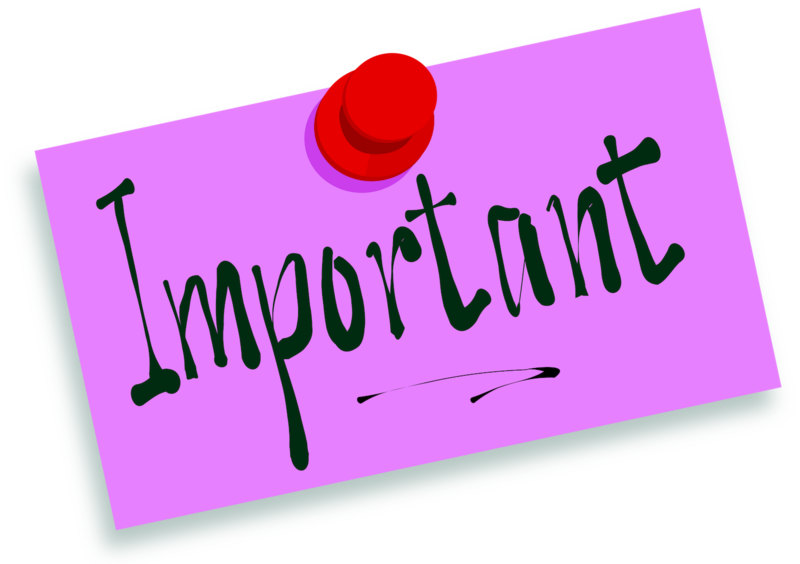 Hair can be damaged, just like the skin from the sun, when it is not protected from the effects of intense heat. At the end of the day, you are burning your hair to create the style you desire. And excessive use of heat products can often mean irreparable damage that can only be salvaged by the salon’s scissors. If you style without this protection, the hair will become dry and broken, and any hair that hasn’t burnt off will probably have a lot of split ends. It may be hard to see the evidence of this straight away, because we all have a lot of hair on our head. But, the weakened strands will become noticeable over time, and so it’s important to protect your hair from these consequences! First comes first, you need to know what you’re looking for in a heat protectant. When looking for your product, make sure it doesn’t contain SD alcohol and proteins in them, as these can dry out the hair, and when adding heat to the hair the moisture will be sapped and the cuticle will be more susceptible to breakage and frizz. Now, once you’ve found a product free of those ingredients, you can start browsing for extra luxuries for your locks. For instance, heat defence spray is used to reduce frizz, smooth the hair’s cuticle and protect from heat 200 degrees and above. However, some products go the extra mile with added oils. These also promise to nourish the hair, leaving it shiny and satin-soft, and they can also provide UV protection and even maintain dye in colour-treated hair. All these bonuses means hair will become more manageable over time. So, how do you get started? What you do is spray the heat defence product liberally over damp hair; this should be applied from the mid-lengths to the end. 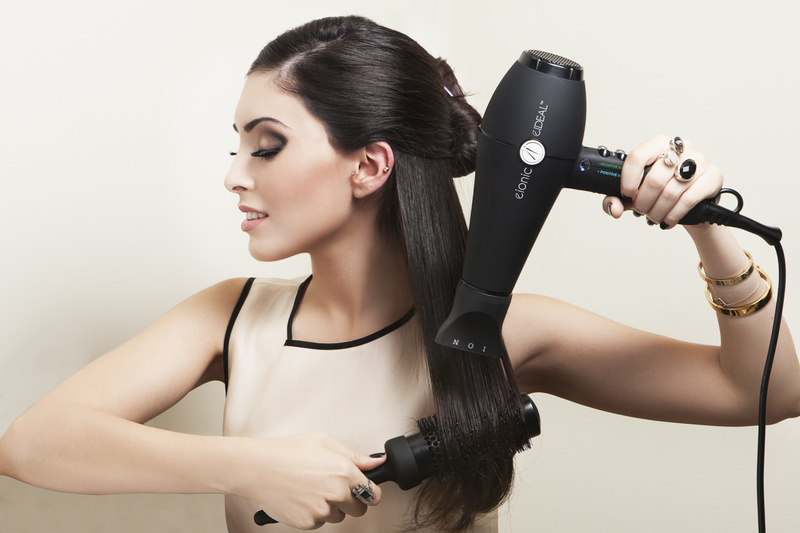 Then follow with your favourite blow-dryer (try not to focus on one part of your hair too long, as this is what can increase damage, and also keep the dryer about 15cm away from the hair) then follow with the styling tools you need for your desired look! You will easily find a large variety of heat defence sprays at your local supermarket, health and beauty stores and of course, at the hairdressers on sale now. Hopefully what you are looking for will be narrowed down by what ingredients to avoid (as stated above in “benefits and tips”) and also to suit the look you’re going for. I have fine, flat hair, so I like a bit of body, and therefore use L’Oréal Elnett Satin heat spray that focuses on volume. Others in this range focus on an “intense straight” look for your tresses, or for a “smooth blow-dry”. These products work for achieving a specific look, but for all-round protection and some luxuries thrown in, I like Lee Stafford Argan Oil infused heat spray from his “ARGANOIL from Morocco” range. This lightweight oil helps repair hair, lock in moisture and keep it shiny and healthy. So, now you have all that knowledge on heat defence, hopefully you’ll never question its importance, and always know which one suits your hair’s needs. Your hair will certainly thank you for it! Stay protected!